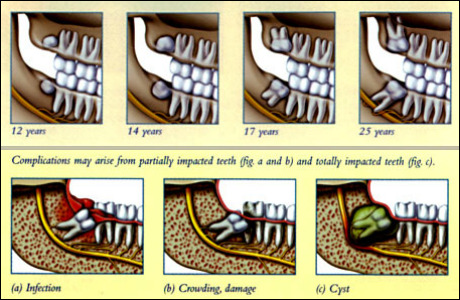 If you need to have your wisdom teeth extracted, we can help. Wisdom teeth extraction is a common procedure, and the oral surgeons and dental specialists at Sunshine Smiles are able to remove your wisdom teeth while keeping you comfortable and relaxed. We offer wisdom tooth removal with and without sedation, and laughing gas, so the choice is yours. 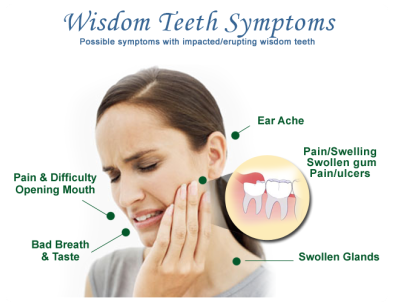 In some cases, putting off wisdom tooth extraction can lead to worsening symptoms and serious problems. Please call us today to experience just how comfortable, convenient, and affordable wisdom tooth extraction can be. $59/mo. Wisdom Tooth Extraction Special! Free Screenings for wisdom teeth removal and interest-free payment plans available, with payments as low as $59 per month for wisdom teeth extractions.